Getting a teenager to focus without using a smart phone or Instagram is like trying to pet an alligator – good luck. A high-schooler’s attention span is usually cornered by hormone-driven traditions or whatever hashtag is currently trending. 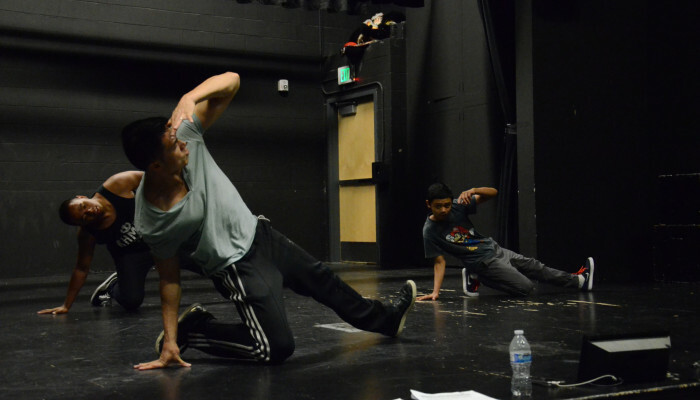 Nonetheless, the resurgence of a throwback dance-style, with a blend of mentoring, is turning heads in South Seattle. Teenagers, all over, are discovering themselves through breakdancing, or ‘breaking’ – the show stealing, immersive art that can be seen anywhere from 80’s movies, to commercials, to Beastie Boys’ videos. 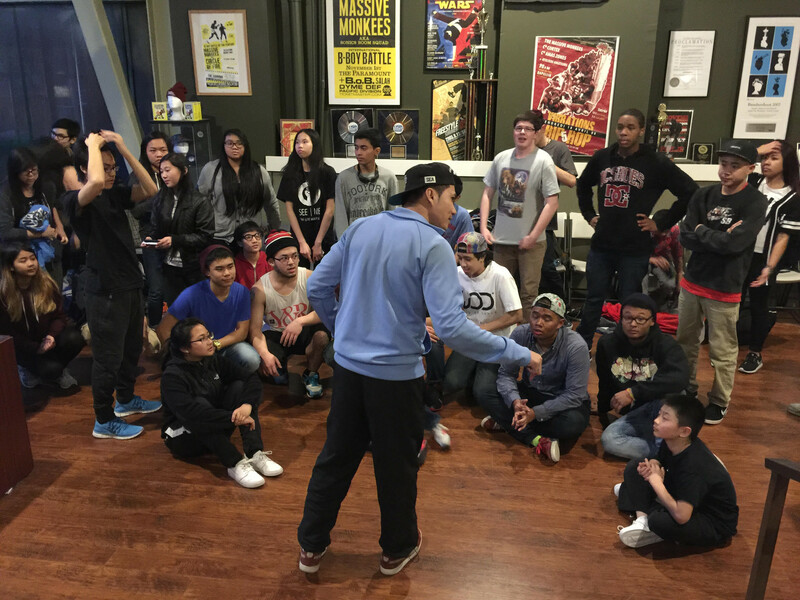 The rhythmic movements captivate adolescents, and the world-renowned B-boy crew, The Massive Monkees, alongside Arts Corps, parlayed this fascination into the nation’s first dance-based youth leadership program right here in Seattle. “What are you doing to stay fit and out of trouble?” I asked with a slightly jovial tone. “I breakdance,” she responded with “drop-the-mic” attitude. The sophomore was a B-girl and was drawn to dance by Jerome Aparis, a.k.a. B-Boy Jeromeskee, a very ‘youtube-able’ member of the Massive Monkees. The Massive Monkees have worked with companies like Facebook and Xbox, performed with artists such as 50 Cent and Missy Elliot, have been featured on MTV’s America’s Best Dance Crew, and they still make time to teach free classes at Seattle schools. I had to learn more so naturally, I ditched the stethoscope, threw on some Converses, and attended an afterschool break-dance session at Chief Sealth. I tried to pretend like I wasn’t a creepy old dude hanging out with high school kids. Cross-legged, with a light funk-meets-electronica soundtrack in the background, I listened to Jerome chat about personal reflections before starting a “top-rock” warm-up with his students. “Yeah, sure, breaking is hip and gives us ‘social proof’, but the real positive vehicle here is self-actualization.” Jerome’s enthusiasm was palpable. I pulled aside one of his students, Nimith, a senior at Chief Sealth high school and asked what he gained from breaking. Jerome overseeing Nesai during a ‘halo-windmill’ to ‘head-freeze’ transition. Mr. “Shy” would destroy people on the dancefloor. Witnessing the sheer joy and enthusiasm, I thought about how many other teens would benefit from the same mentoring and then learned about Extraordinary Futures, the Massive Monkees’ non-profit. 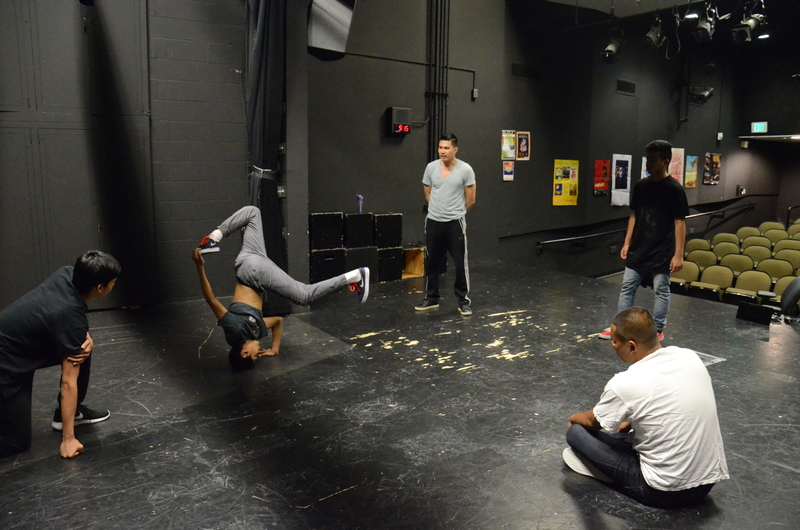 Extraordinary Futures and Arts Corps provide a dance-based leadership program to urban youth and bring adolescents together in the spirit of breaking, regardless of ability to pay. Jerome, pictured center, with students at the Massive Monkees studio in the International District, Seattle. 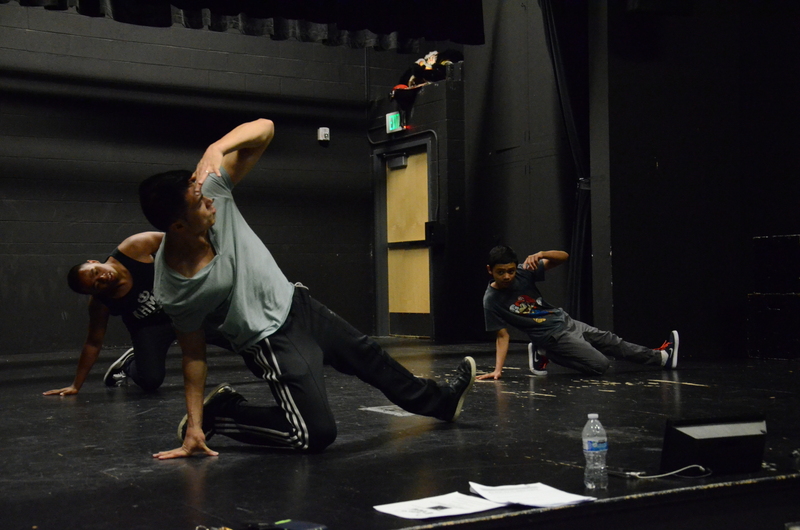 Mike Huang, associate director of Extraordinary Futures, describes dance as a “craft that adolescents can claim as their own and have as a tangible product of hard work.” Mike, Jerome, and other members of Extraordinary Futures found harmony between a constructive after-school hobby, artistic training, and life-coaching. Joe Stolte, Executive Director of Extraordinary Futures, and Jerome speak about breaking’s impact for teens. Speaking of the dancer’s craft, I saw some final products at the Bagley Wright Theatre, at the “Massive Monkees Break Challenge: The Grand Finale of the School vs School Breaking League”. Franklin, Hazen, Highline, Rainier Beach, Chief Sealth and several other schools had representation in the hip-hop-infused rivalry. I sat among a packed crowd of rowdy spectators as each B-boy/B-girl threw out unique dance sequences in an attempt to outdo one another. This definitely outdoes the average high school competition. Imagine if Zach Morris and A.C. Slater battled Valley High in breaking. After the show, I spoke with a couple breakers to see if they shared similar sentiments to my Chief Sealth crew. A junior from Hazen High said breaking gave him a unique way to connect with the world and meet people he would have never met. 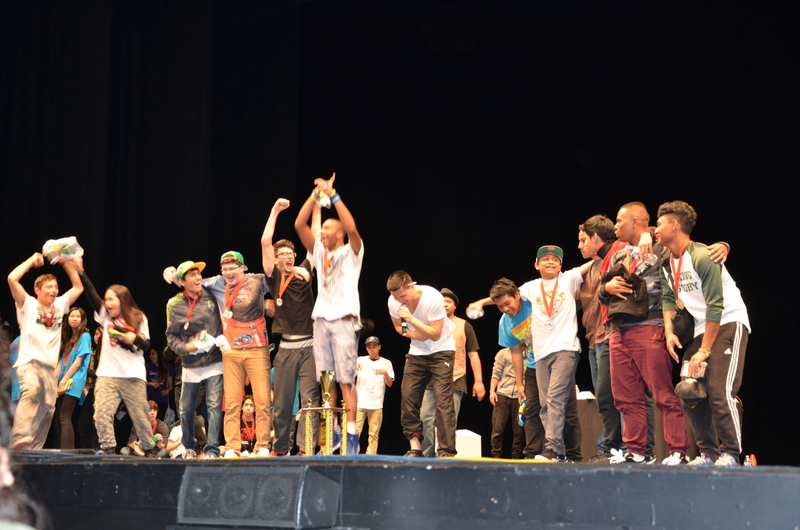 I then chatted with 12-year old “Bboy Kulani”, who took home the “Upcoming Bboy” honor. Breaking was Kulani’s favorite hobby, earned him friends, and kept him active. He had an undeniable amount of confidence as he flipped and spun his way into wooing the crowd. I was watching Mega Man and trading basketball cards when I was Kulani’s age. There IS hope for this generation and it’s coming in the form of flares, swipes, air-babies, and threads. 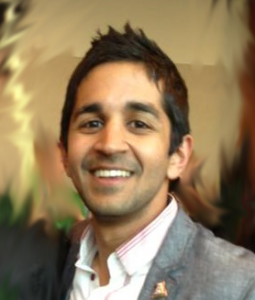 I am completely sold on breaking being the newest, freshest, public health tool. With the Massive Monkees and Extraordinary Futures pioneering the movement and more youth getting interested each day, I cannot wait to see what the funky, top-rocking future holds both here in Seattle and all-over the world. 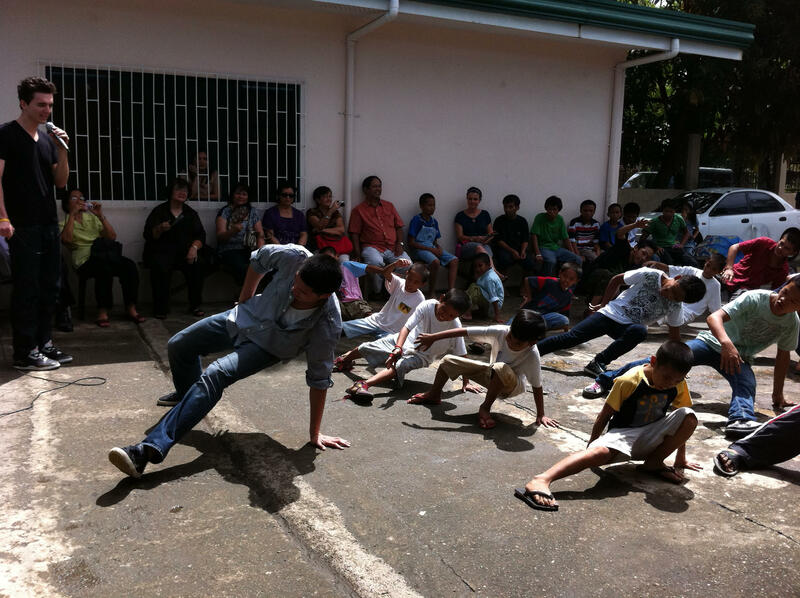 Jerome sharing his passion at an orphanage in Ormoc City, Phillipines.